RRR is a monthly radio show hosted by Rosa Kammermeier aka Rosa Red. 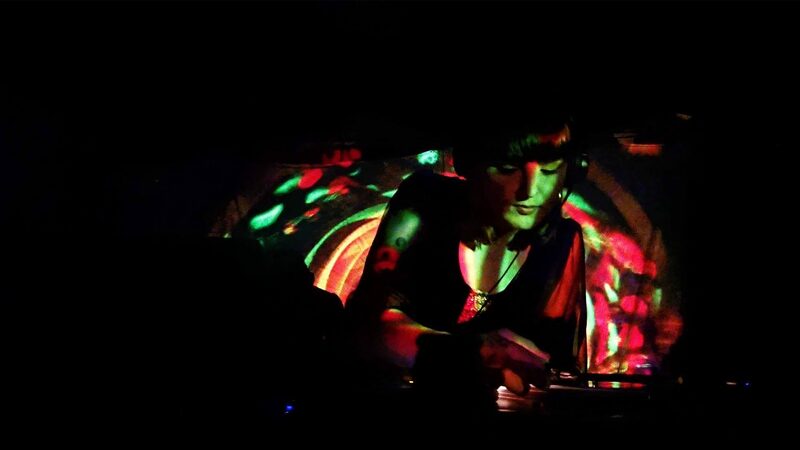 She will play a potpourri of old and new records, psychedelic tunes and funky hits, rare grooves and grungy bits. but be prepared, she likes to meander through a variety of genres!